What is MRT Dongle ? 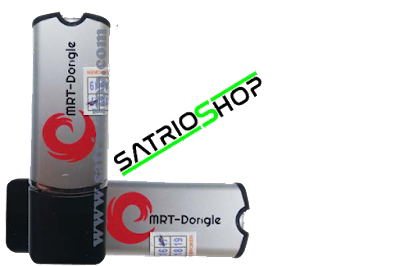 MRT Dongle is Mobile Repair Tool Dongle. The New Innovation of mobile phone software repair which with permanent can unlock many devices of android mobile phone. A program specialized repair for flashing / Unlocking Meizu - Xiaomi - VIVO - HUAWEI -Coolpad and Many More All MTK Chip. such as Accounts Unlock, Password Remove, and Bootloader Unlock is fast and No Need Activation or buys the Credits ( takes 5 - 60 seconds to unlock). VERY EASY to use and functional program with clear interface and All repairing just need USB connection. What Can Do with MRT Dongle ? supported with Aliyun OS system. now MRT is First Support IMEI Repair with it.